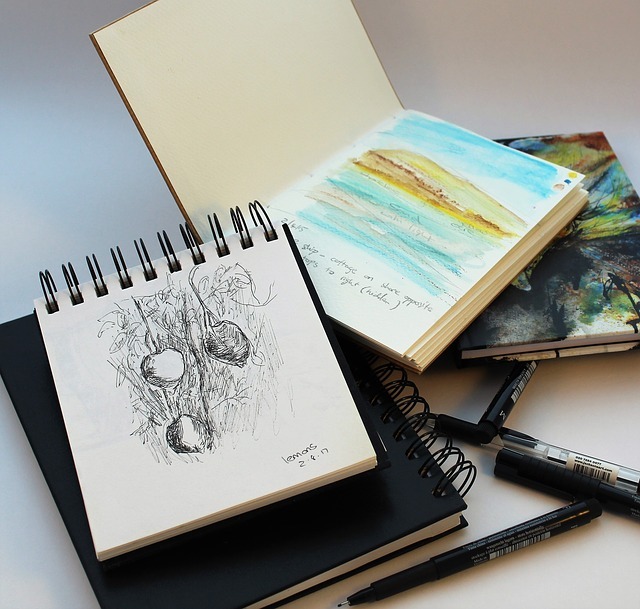 Although our site is mainly covering sketchbooks, but in this post we are making an exception by reviewing notebooks. This is due to the numerous queries on Moleskine notebook alternatives that we've seen. 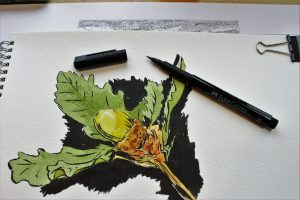 If you however look specifically for alternatives to Moleskine watercolor sketchbooks, do check our Best Watercolor Sketchbooks review. Needless to say Moleskine is a very famous brand, its products are known internationally and recognized for their quality, durability, and convenience. They have features that writers, note takers, and bullet journal keepers love. 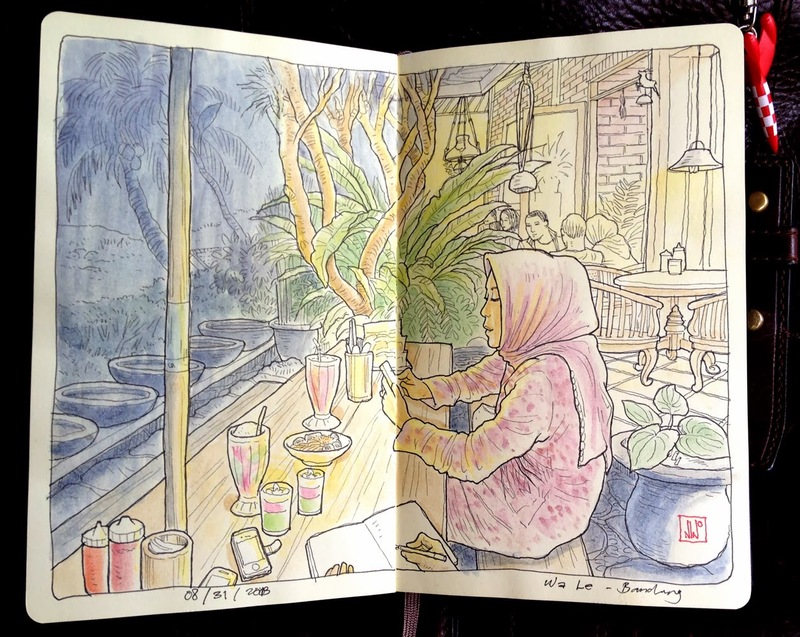 However, given the quality it is understandable that Moleskine products tend to be at higher price point. 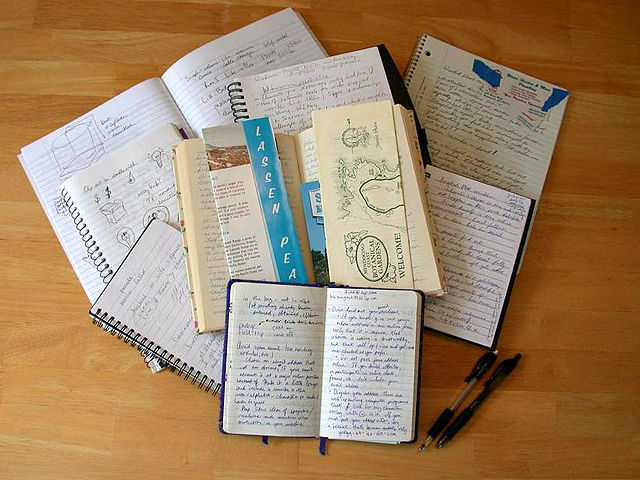 If you are looking for cheaper alternative to a Moleskine or want a Moleskine-alternative notebook with special options or features that Moleskine products don't offer, look no more, here are some of the best Moleskine alternative notebooks available today. The Lemome Thick Classic Notebook is a great Moleskine alternative, with thick pages, lay-flat binding, a pen loop, ribbon bookmark, an expandable pocket, and an elastic band to keep the book securely closed. The Thick Classic Notebook with Pen Loop by Lemome has a lot of great features. The hard cover is durable and rugged, the spine lays flat without tearing, and the pages are thicker than many notebooks, making it a great choice for artists who want to avoid bleed-through and use every page. It has 90 double-sided A5 sheets, comes with blank or ruled sheets, and includes a ribbon bookmark to elegantly keep your place. The expandable pocket keeps business cards, notes, and other small items safely tucked away, while an elastic pen loop and closure band make it great for securely carrying anywhere. What's to like about the Thick Classic Notebook with Pen Loop by Lemome? This notebook is rugged, easy to tuck into a bag or briefcase, with a faux leather cover that has style and convenience. The thick pages avoid bleed-through. What's not to like about the Thick Classic Notebook with Pen Loop by Lemome? The binding of this notebook is not as durable, the spine threads may begin to loosen or detach even with fairly light use. 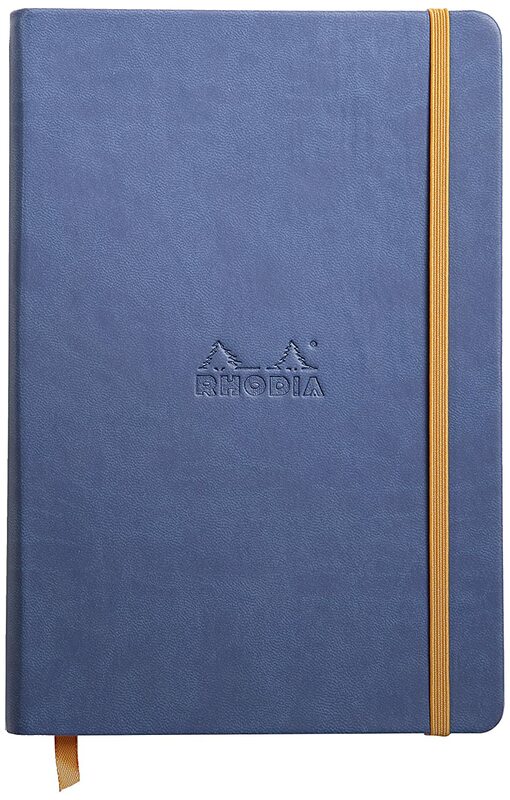 The Rhodia Rhodiarama A5 Webnotebook comes in a wide range of leatherette cover colors, to suit any style or statement. It has 96 lined sheets of luxurious 90g ivory vellum paper, with a ribbon marker and elastic band for closure. The inner pocket keeps cards and notes securely stored. The Rhodia Rhodiarama A5 Webnotebook has a stylish, professional look, and is a convenient size. The wide range of color options are great for matching existing desk sets, laptop bags, or just your personal style and preference. But what really sets these notebooks apart is the luxurious paper, which glides beautifully beneath a pen. The 96 A5 sized sheets are smooth, acid-free, and pH neutral for preserving your thoughts, notes, artwork, or anything else you choose to write. The expanding pocket is convenient for storage of notes, cards, receipts, or mementos. What's to like about the Rhodia Rhodiarama A5 Webnotebook? These pages are smooth and a pleasure to write on, and we love that they are acid-free for preservation of your writing. What's not to like about the Rhodia Rhodiarama A5 Webnotebook? The pages aren't especially thick, and some inks may bleed through. The Leuchtturm1917 Medium Size Hardcover A5 Notebook has a lot of great features for note-taking, journaling, and more. It comes in a wide range of cover colors, has an expandable pocket inside, and comes with a ribbon page marker and elastic closure. It has 249 numbered A5 pages, with dotted ruling. The blank table of contents and included labeling stickers make it a great choice for a personal organizer, student notebook, or bullet journal. 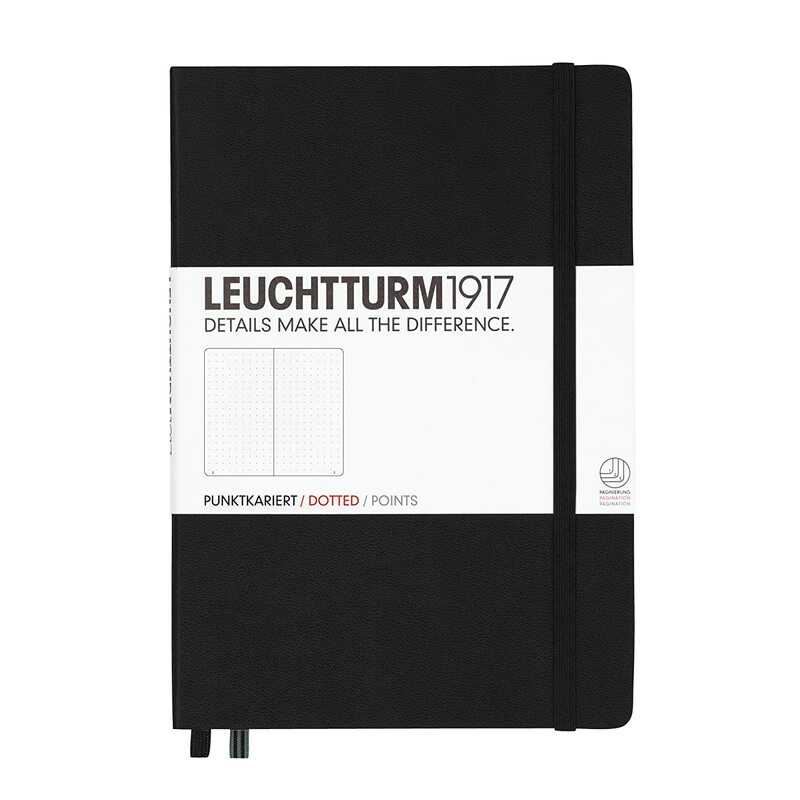 The Leuchtturm1917 Medium Size Hardcover A5 Notebook is a versatile, handsome notebook. The wide range of cover colors are attractive, with thread-bound spines that open flat. The sheets are lightly dotted, giving you the flexibility to combine lines, grids, graphs, or even sketches and drawings into one notebook. The pages are numbered, and a blank table of contents in the front makes it great for archiving and organization of your work. The high-quality, 70 gsm paper sheets are acid-free and ink-proof. The ink-proof paper is meant to prevent bleed-through, however the notebook has not performed to its claim in this area. 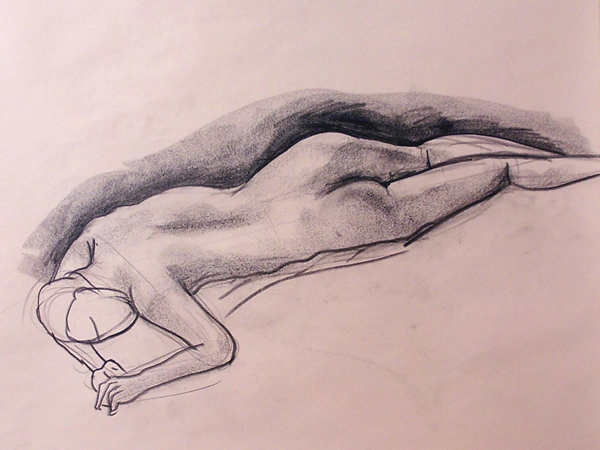 We suggest experimenting with different markers and pens to avoid the bleed-through problem. It has an expandable pocket, which is great for storing the included stickers and labels that further help you stay organized. It also has 8 sheets that are perforated for tearing off, should you need to remove sheets without damaging the notebook. 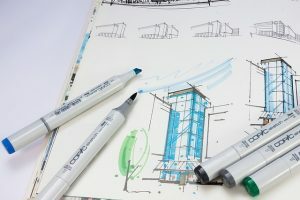 What's to like about the Leuchtturm1917 Medium Size Hardcover A5 Notebook? 249 dotted pages are perfect for bullet journaling, but versatile and convenient for any other types of sketching, note-taking, or list-making. 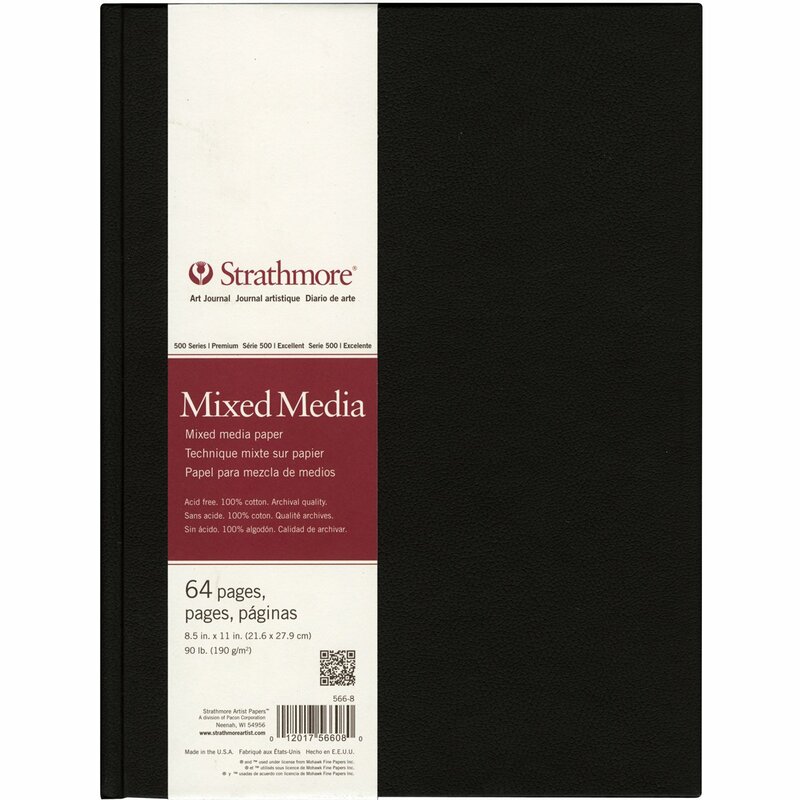 The ability to use the numbered pages and included labels make it a great choice for a notebook you will keep for years to come and refer to again and again. 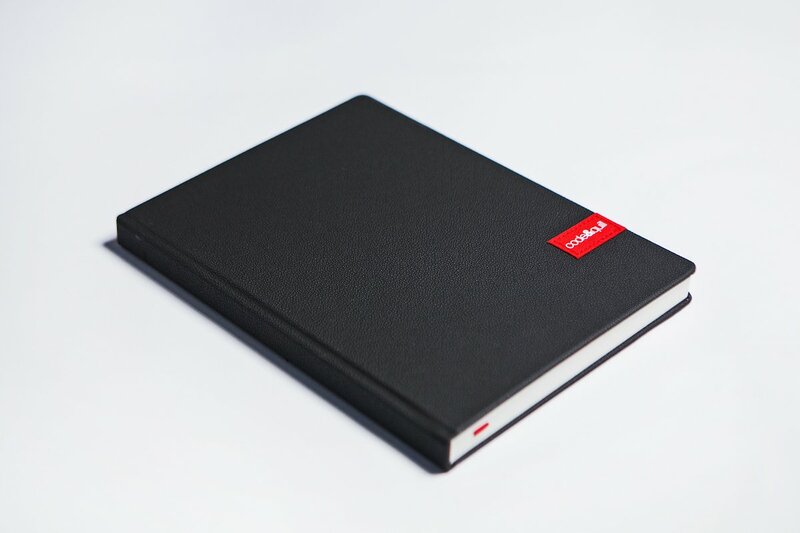 What's not to like about the Leuchtturm1917 Medium Size Hardcover A5 Notebook? Some people experience bothersome bleed-through or ghosting on the pages. The code&quill Monolith Notebook Premium Large-Format Hardcover Notebook has 216 generous 7.5 x 10 inch pages. It comes in two page options: indented lines on both sides, or dot grid on the left pages and indented lines on the right pages. 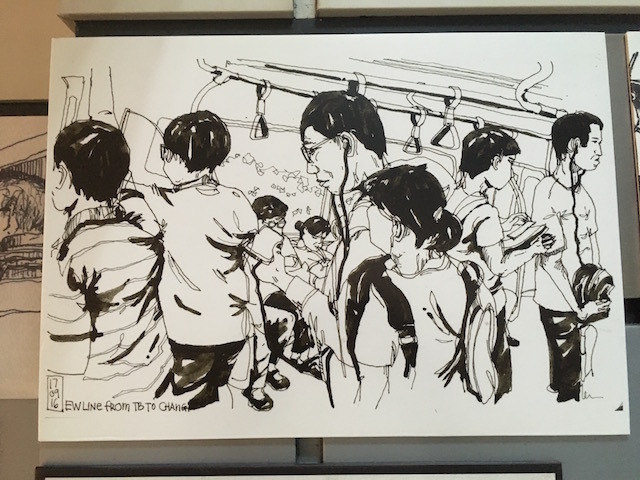 Paper is 100 gsm, acid-free, and fine-grained for a pleasant feel under the pen, lasting quality, and good resistance to bleed-through. It also comes with a ribbon bookmark. The code&quill Monolith Notebook Premium Large-Format Hardcover Notebook has a leatherette cover that comes in grey or white. The premium 100 gsm paper is acid free and fine grained, and you can choose whether the left hand pages are indentation ruled or have a dot grid. The premium binding is designed to lay flat from beginning to end, making this a great choice for note-taking or bullet journaling. What's to like about the code&quill Monolith Notebook Premium Large-Format Hardcover Notebook? This notebook has a large size and lay-flat spine, which is great for more serious note-taking or journaling, because the big pages are more comfortable to write on. The high-quality paper, and choice of lines or dot grids is great for choosing the layouts and uses that make the most sense for you. What's not to like about the code&quill Monolith Notebook Premium Large-Format Hardcover Notebook? Because this notebook is fairly large, it would be nice to have an elastic band to keep it closed when it's in a bag or case. The cover sometimes warps and doesn't close tight, which makes a closing band even more desirable. The Picadilly Essential Large Notebook Ruled has 240 pages of cream-colored college-ruled paper. The generous size of 7.5 x 10 inches gives ample room for comfortable writing, and it has a satin bookmark, expanding inner pocket, and elastic closure band. The leatherette cover on the Picadilly Essential Large Notebook Ruled is Smyth-sewn and durable, with an elastic band to keep it closed. 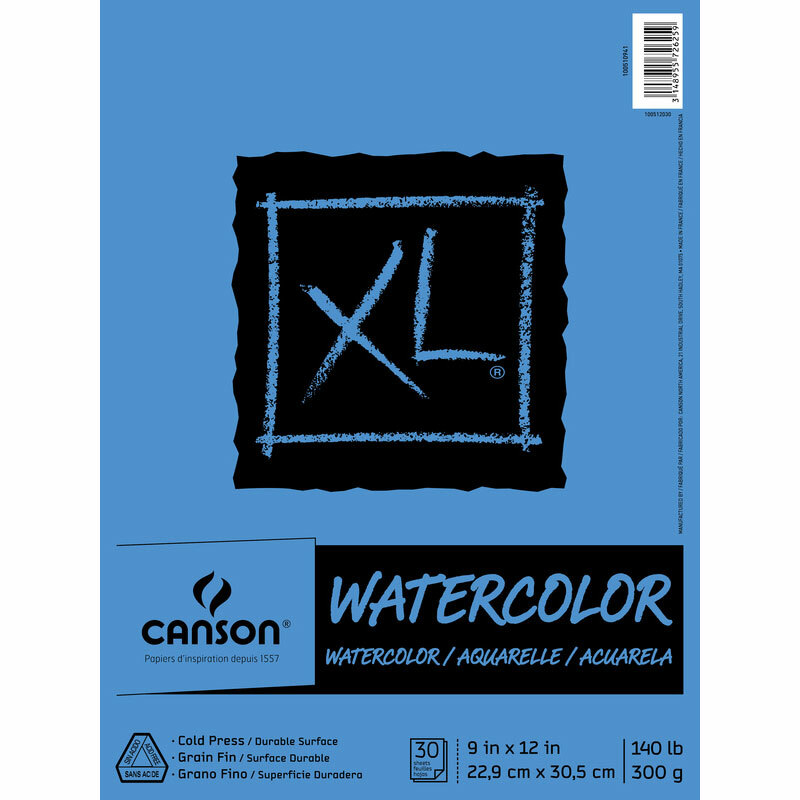 The 80 gsm paper is wood-free and acid-free, cream colored and lined with ¼ inch college ruling. The expandable interior pocket is a great feature for keeping notes and cards convenient and safely stored, and the satin page ribbon elegantly keeps your place. 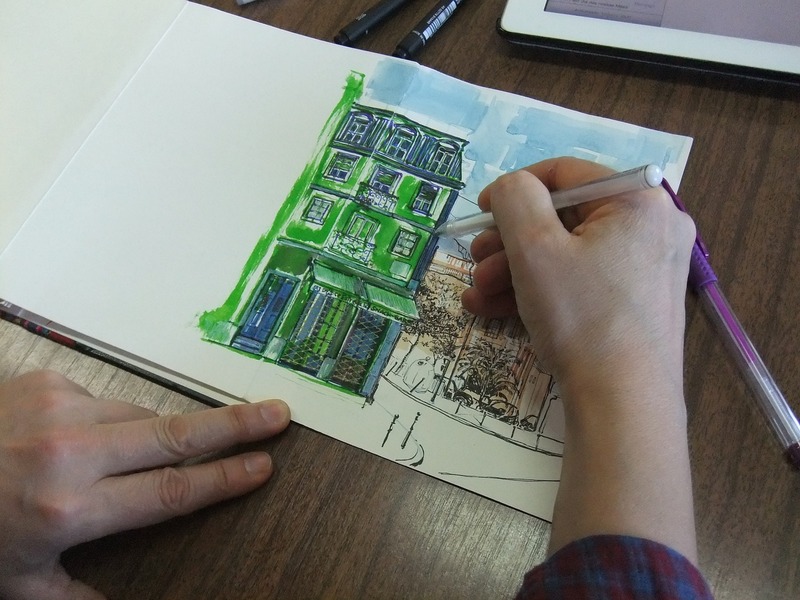 What's to like about the Picadilly Essential Large Notebook Ruled? 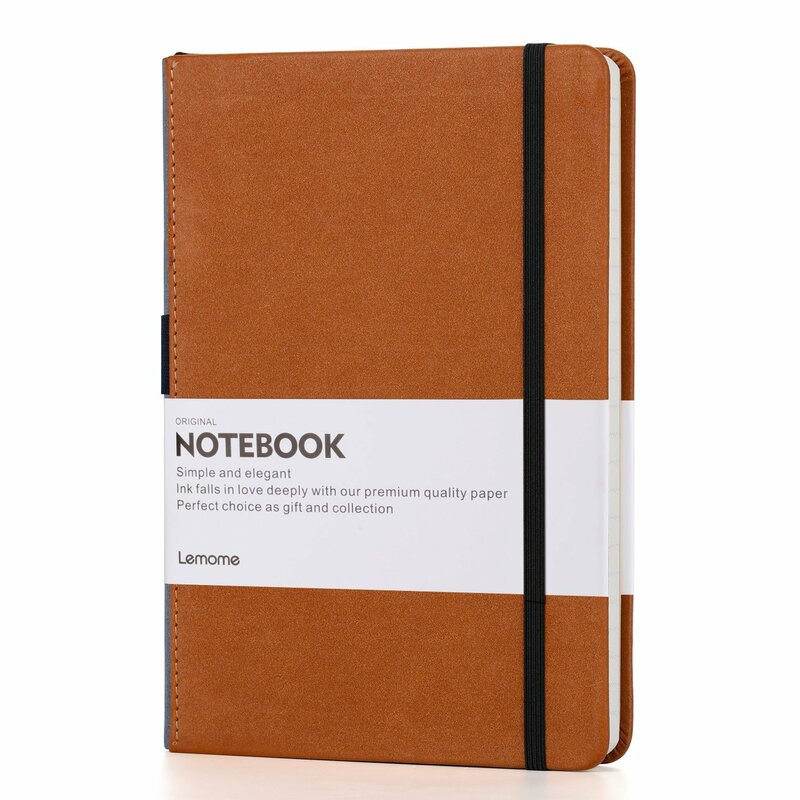 This notebook is sturdy and durable, has high-quality paper, and is a great size for writing in. The pages are smooth and feel great under a pen. With 240 pages, it's got enough space and room to last a long time. 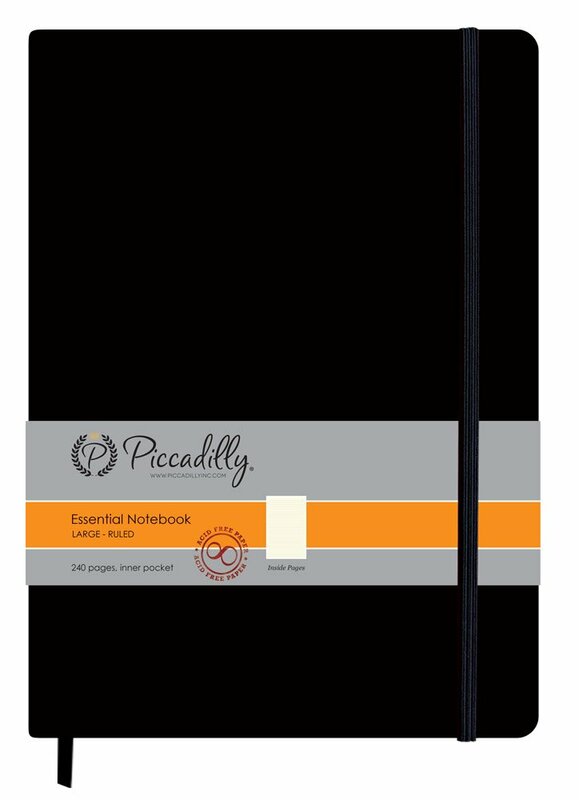 What's not to like about the Picadilly Essential Large Notebook Ruled? 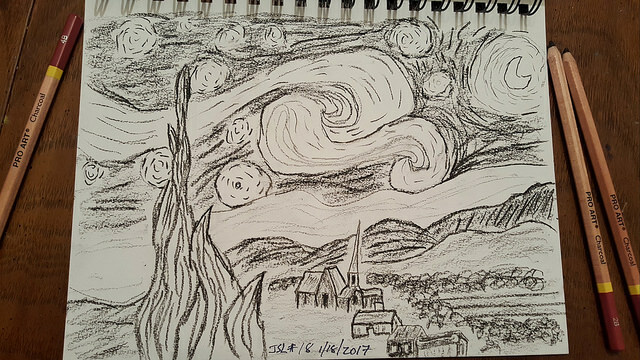 Not everyone wants lined journals, depending on your needs, and it would be nice if there were more options for how to lay out the page. As we said, Moleskin notebooks are expensive so looking for some good Moleskin alternatives is the way to go. If we had to choose one, it would be the Leuchtturm1917 Medium Size Hardcover A5 Notebook. Not only is it good to look at, but it is durable too. This is an ideal alternative to Moleskin. A close second, would be Picadilly Essential Large Notebook Ruled - it is very well priced for a quality product.